Samsung is usually pretty good about releasing kernel sources for its phones in a timely manner - at least for its flagship devices. Hot on the heels of the worldwide Galaxy S8 and S8+ release, Samsung has published the kernel source code for the Exynos variants of both phones. There's not really anything here for normal users - kernel sources help developers create custom recoveries, kernels, and ROMs for a given device. 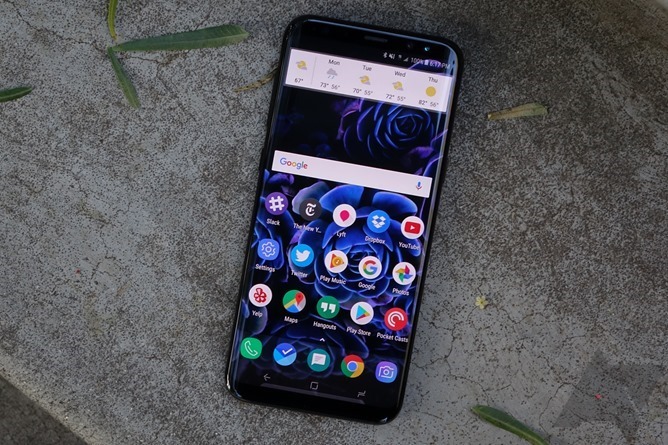 Samsung has yet to release kernel sources for the Snapdragon versions of the S8 and S8+. You can find the kernel sources at the links below.